Anyone have a First Edition R32? 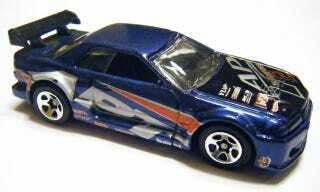 Hey all, I was wondering if anyone has a loose (or carded) first edition R32 they would be willing to part with. I couldn’t find any on Ebay, besides an abusrd $35 carded one. Which, may be fine for collection purposes, but not for a custom haha. The condition of the tampos is of no concern, because I plan on removing them anyway. As long as the paint is good, Im a happy camper. I am also looking for a Fast & Furious Skyline. I am hoping to do a trade, but I am willing to pay.